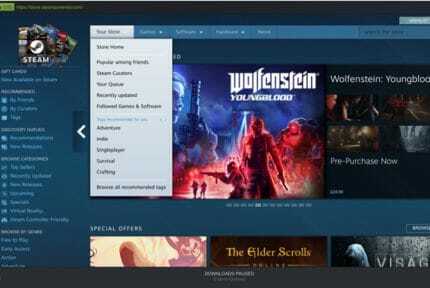 You may have come across the disheartening ”missing file privileges” error when using Steam. The problem rears its ugly head when installing a game for the first time or updating one. Not sure how to confine the error to the past once and for all? We’ve got you covered. 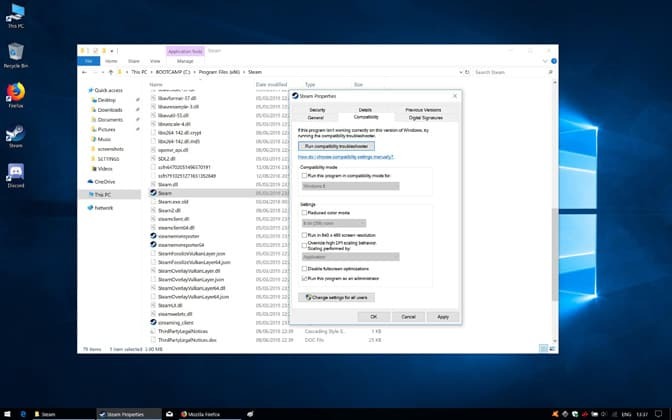 Close down Steam by right-clicking on the Taskbar, selecting ‘’Task Manager’’, then click on the process called Steam Client Bootstrapper and hit ‘’End Task’’. Right-click on the Steam client icon on the desktop or Taskbar, depending on how your system is set up. From the contextual list that drops down, select ‘’Run as administrator’’. Try launching the install/download to verify if the error recurs. Close the Steam client as above. 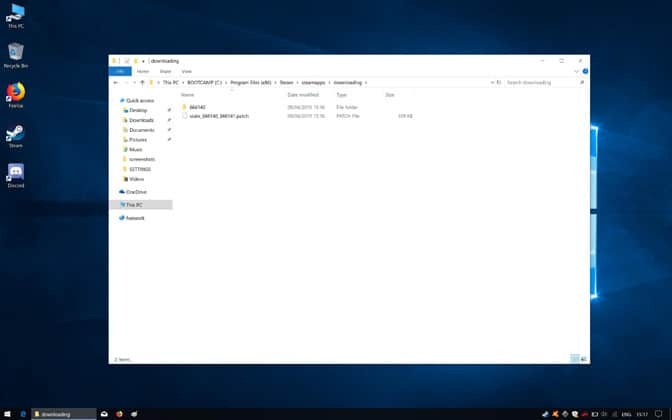 Right-click on the Windows Start menu, then click on ”Search”. Search for the Steam directory (C:\Program Files (x86)\Steam\ in most cases). In the directory, right-click on the Steam.exe file. Select ‘’Properties’’, then the ‘’Compatibility’’ tab. Tick the ‘’Run this program as an administrator’’ option. 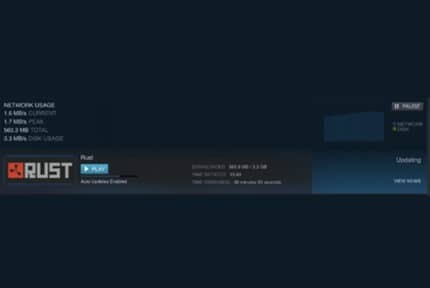 Another easy fix is to clear the temporary download cache Steam uses when obtaining game files from its servers. Click on ‘’View’’ among the options running horizontally along the top of the client window. Click on ‘’Downloads’’ in the left-hand list. Click on ‘’Clear Download Cache’’. 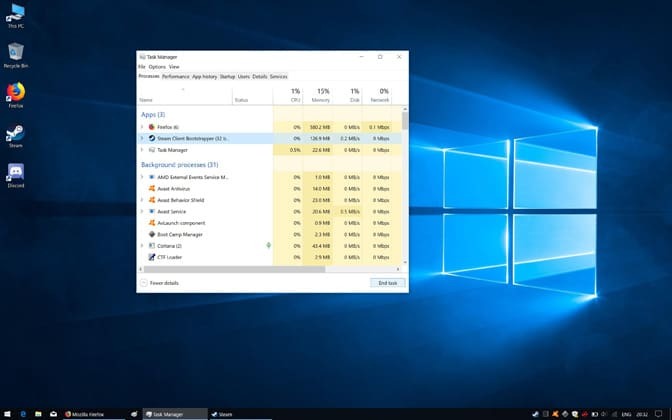 In an overcautious effort to protect, antivirus software can interfere with write permissions in the Steam directory causing the missing file privileges error, in which case we need to disable the antivirus for the length of the install or update. Due to their being many antivirus apps out there, we are focusing on Avast to provide an example. In the system tray, right-click on the Avast icon and hover over ‘’Avast shields control’’. Select a time frame for disabling the antivirus among the listed options. Try starting with 10 minutes and triggering an install/update to check if it fixes the problem. If it does, bump up the time to the full length of the installation/upgrade. Boot up Steam and launch the install/update. The following fix may work if you are using a motherboard with an Intel chipset and onboard graphics. The igfxEM Module can interfere with permissions and prevent the user from reading/writing specific files, including those in the Steam directory. If the missing file privileges problem persists, you may have to end the task each time you install/update a game. Hit Ctrl+Alt+Del on the keyboard and select ”Task Manager” from the options appearing on the screen. Click on the ‘’Steam Client Bootstrapper’’ process and click on ‘’End Task’’. Click on the ‘’Details’’ tab. Find the process called ”igfxEM Module”, click on it and hit ”End Task”. 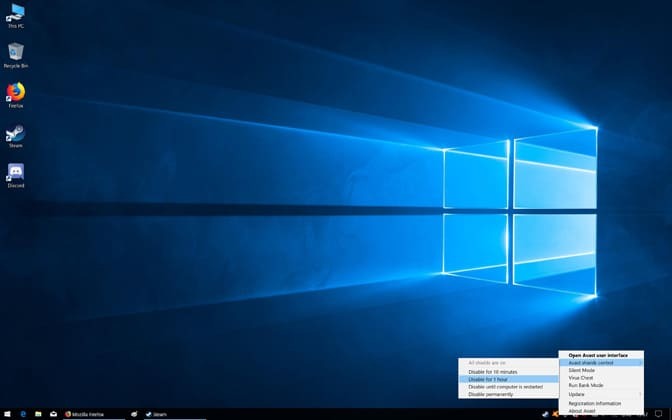 If none of the above fixes solve the issue, then the problem may arise from the install/update process being stuck in a loop whereby it is unable to progress due to a corrupt file or bug. To resolve this, we need to delete the temporary download files in the Steam directory. 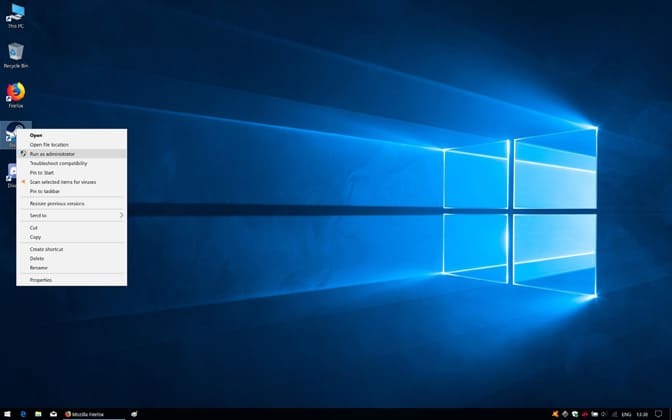 To start, right-click on the Windows Start menu. Hold down the shift key on the keyboard, click on ”Power”, then restart. Among the options, click on ‘’Troubleshoot’’ then ”Advanced options”. Next, click on ”Startup Settings” and then ‘’Restart’’. When the PC restarts, select the ”Enable Safe Mode” option by hitting the corresponding F key. 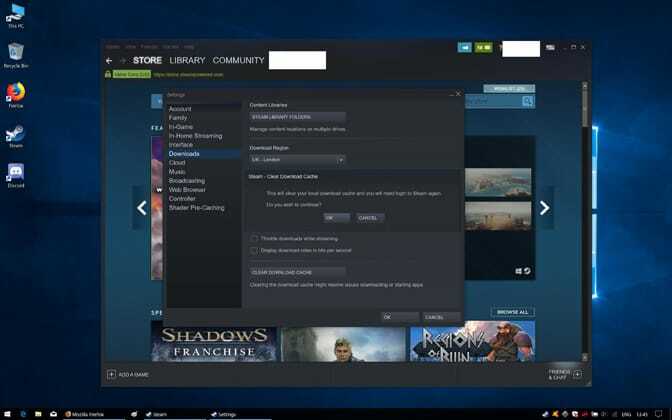 Once in Windows Safe Mode, navigate to the Steam directory and enter the ‘’Downloading’’ directory (C:\Program Files (x86)\Steam\steamapps\downloading\). Delete all the contents or the specific file associated with the game causing issues (each game is assigned a unique numerical value that figures in the file privileges error message_. Boot up Steam and trigger the install/update.